Marty has never been to any actual shows, but he’s been doing pretty good in online photo competitions: earlier this year he won me a £10 Derby House voucher, he’s just been named as one of the initial winners in Happy Appy‘s search for a new protagonist, and a few weeks ago he won me a £10 discount with local freelance groom service, Pony Express. 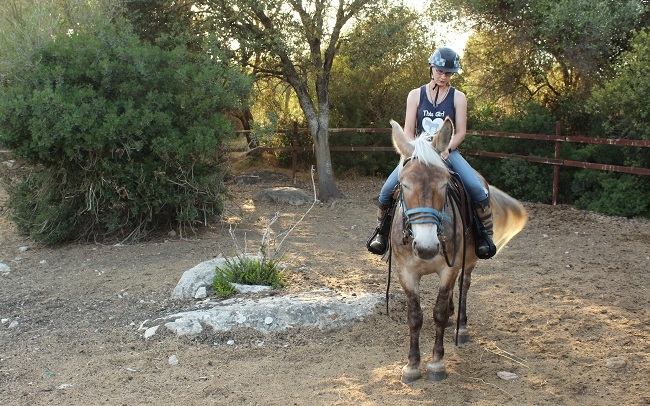 The latter was particularly useful as Ben and I had a three-day break planned in Mallorca, and I was pleased that Marty was able to help pay for his own keep! 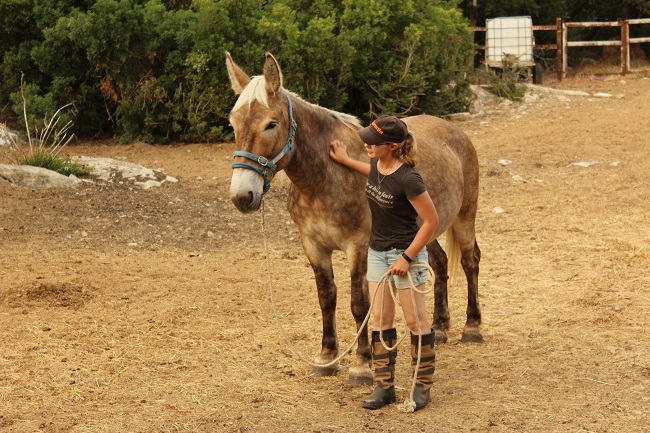 For those of you who do not follow Mulography on Facebook: the Mallorcan trip was to visit a very special mule, see if he would like to be my friend, and to get him vetted. I passed and so did he! I will be bringing you a proper write-up about this amazing opportunity very soon, but for now here is some eye candy! 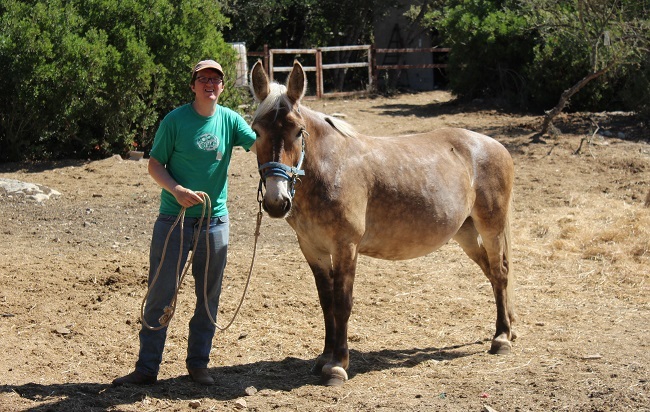 I was warned when I first got Marty that one mule would lead to another, and I think I always knew that I would get a second mule eventually. 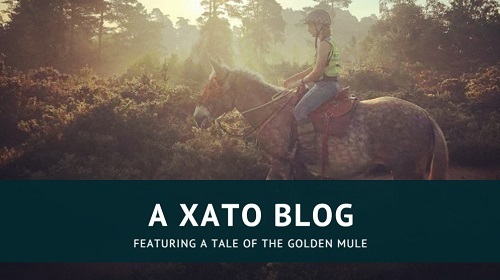 Xato is very much a dream come true and I will tell you all about him next time! As for Marty himself, I am hoping to keep him if I can. Since I decided that I would quit, found rock bottom and released myself from the stress of working with him, our relationship has gone from strength to strength. 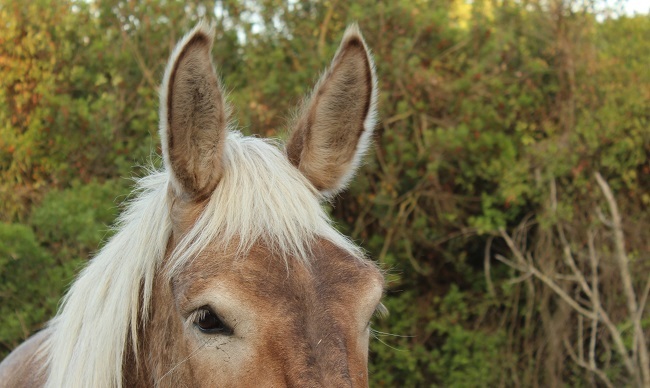 Despite all my intention to take it slow and accept that mule time flows along its own inscrutable course, there was always a part of me that longed for a mule to ride and explore with – a role that Marty will not fill for many years, if he ever does. 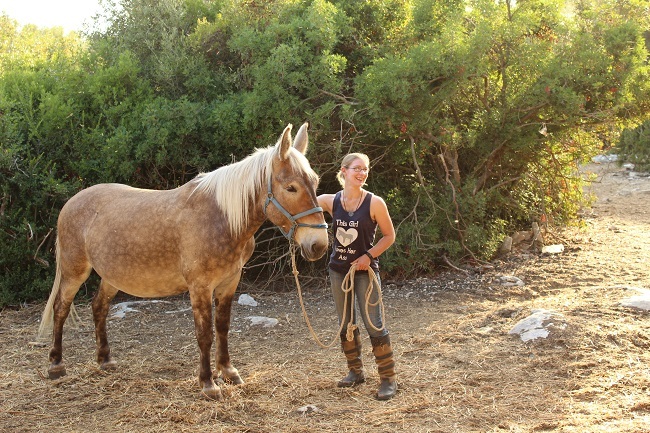 I think focusing on Xato, whose education is further along than Marty’s and who will be able to teach me a whole new set of skills, has allowed me to remove pressure that I didn’t even know I was placing on Marty and myself; and that in turn has helped our relationship. 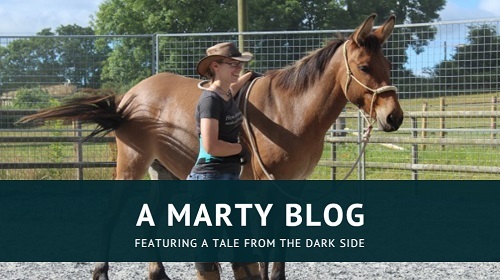 If a good home comes up then I am still open to giving Marty a new human to train, but until then I would like to try and make this work. So if anyone would like to buy a kidney, I’ve got a good one on offer. 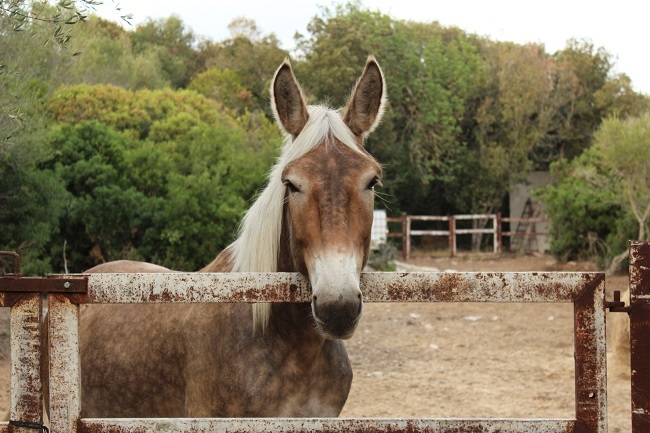 Xato is one of the most beautiful mule I have seen! I love that mane! I love that coloring. 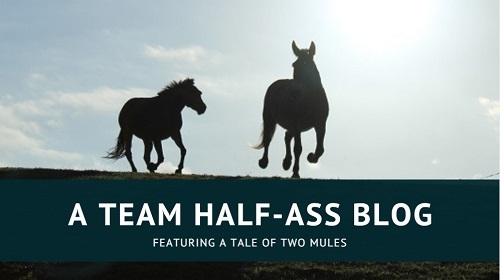 You basically have my dream mule.